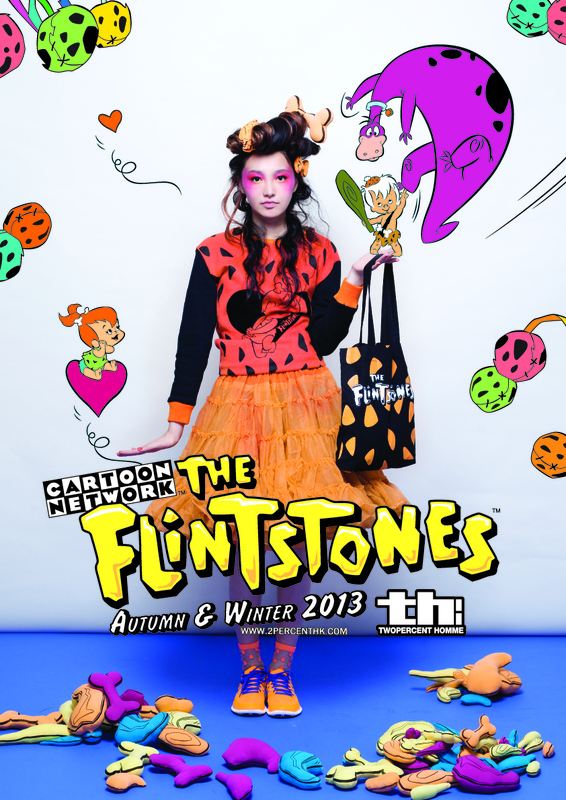 I N D I V I D U A L I T Y: 2% Two Percent The Flintstones AW 2013 Catalog, art direction, styling, and modeling by me! 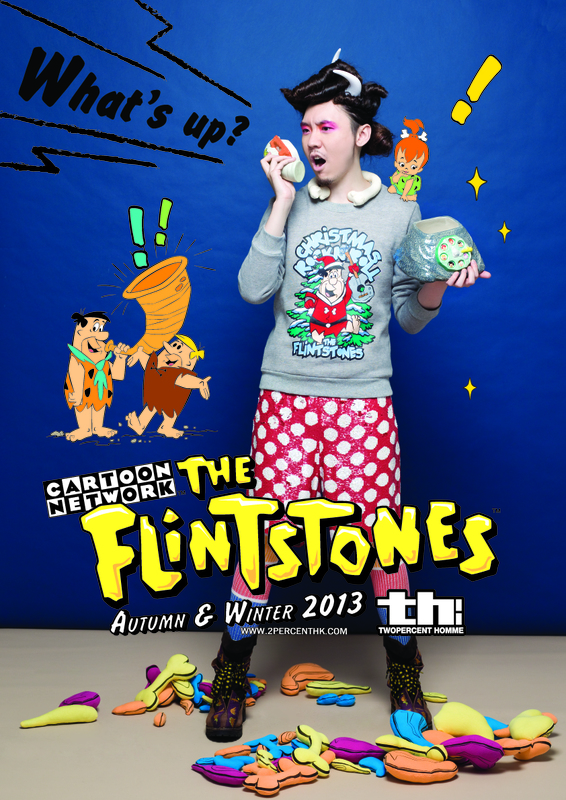 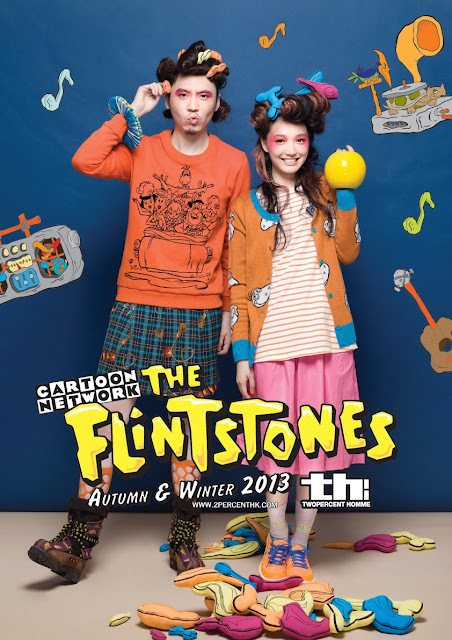 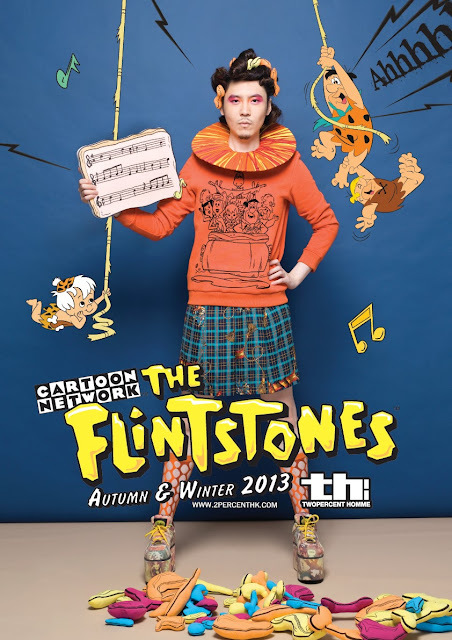 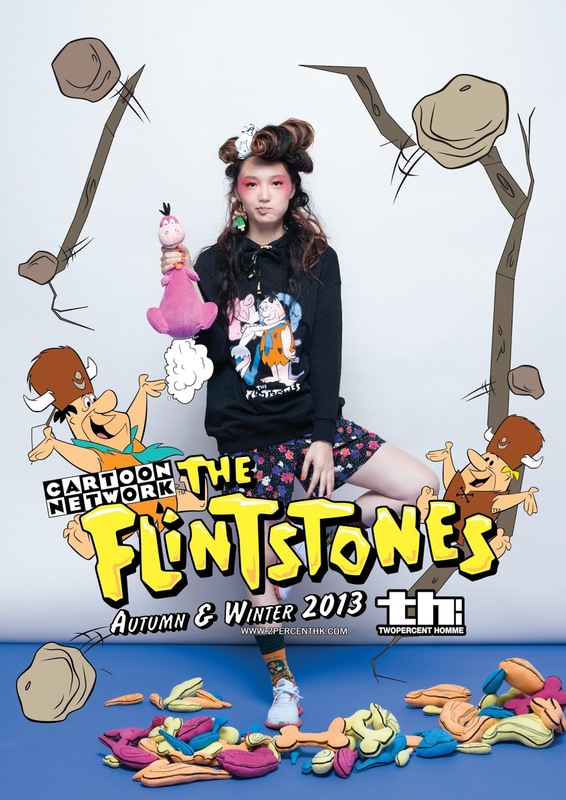 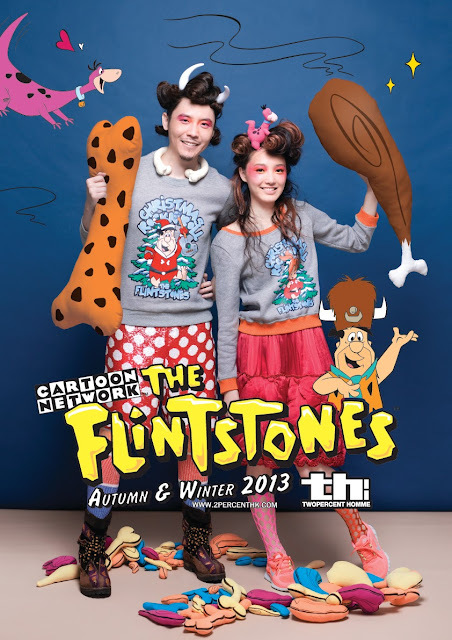 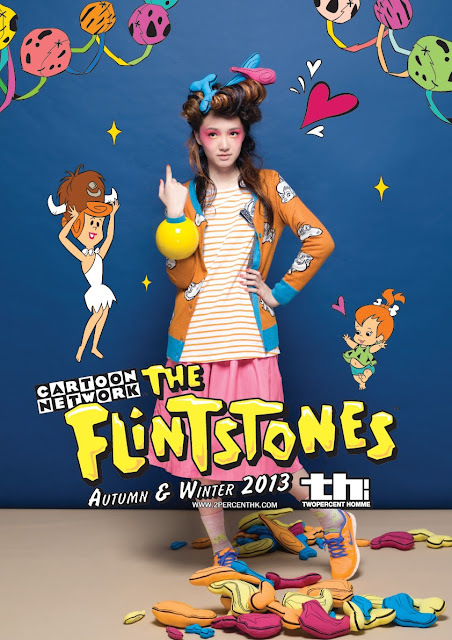 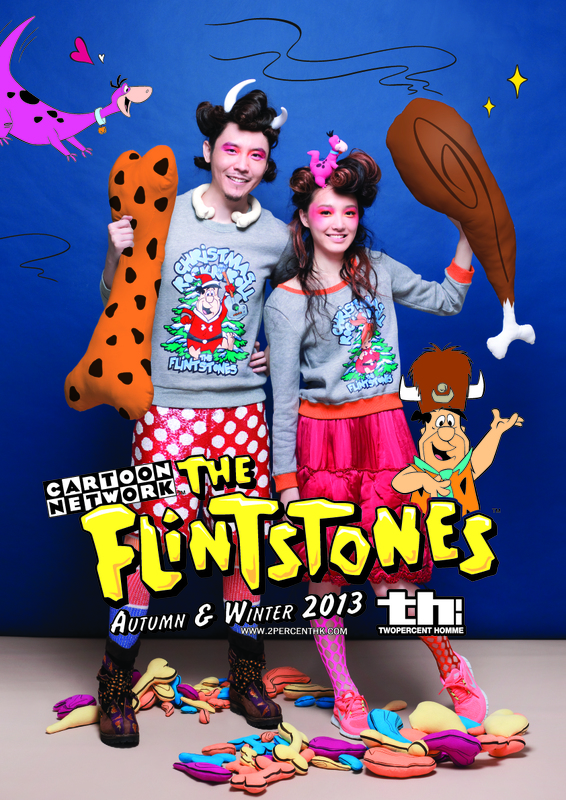 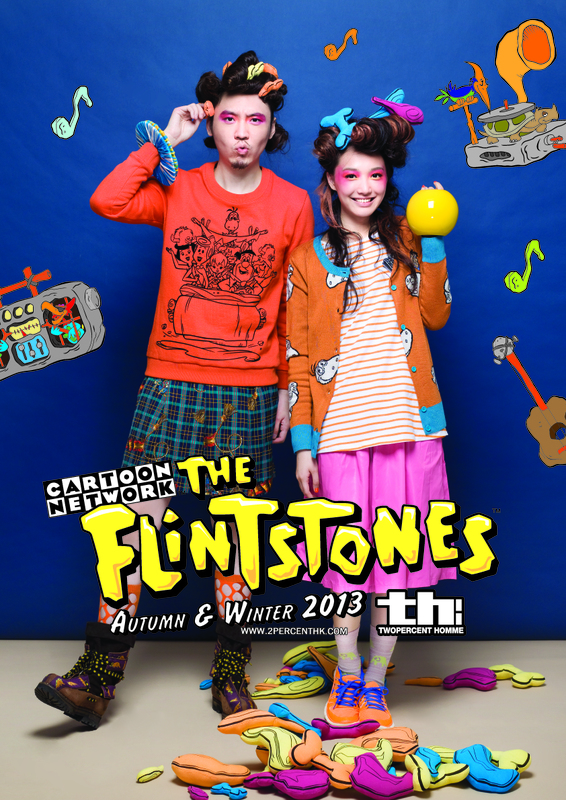 2% Two Percent The Flintstones AW 2013 Catalog, art direction, styling, and modeling by me! 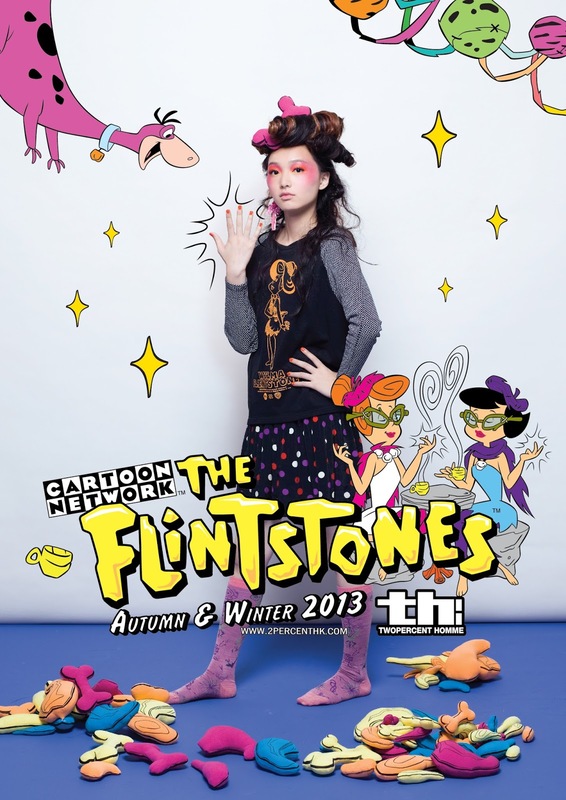 Few months ago I did the photo shoot for 2% Two Percent The Flinstones AW 2013 Collection. It is a very challenging photo shoot because I have to do three jobs in one time, art directing, styling, and modeling at the same time! 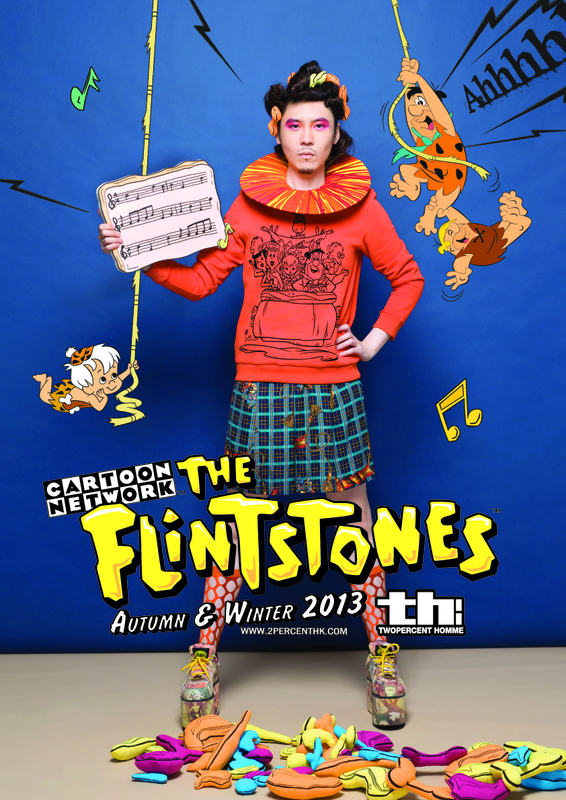 I am so happy with the final result! 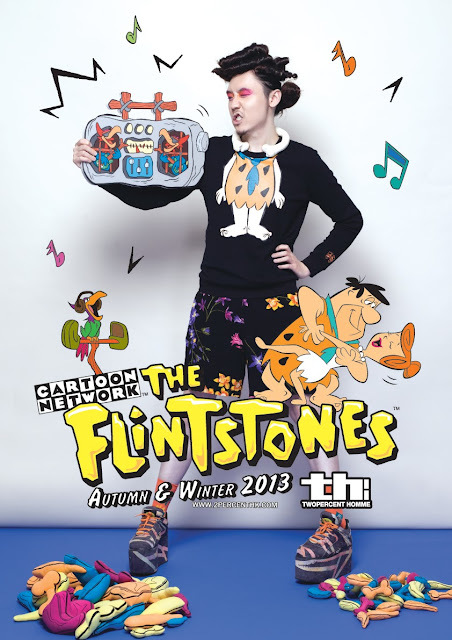 I must thank 2% group for having trust in me and giving me the total freedom for this amazing project! 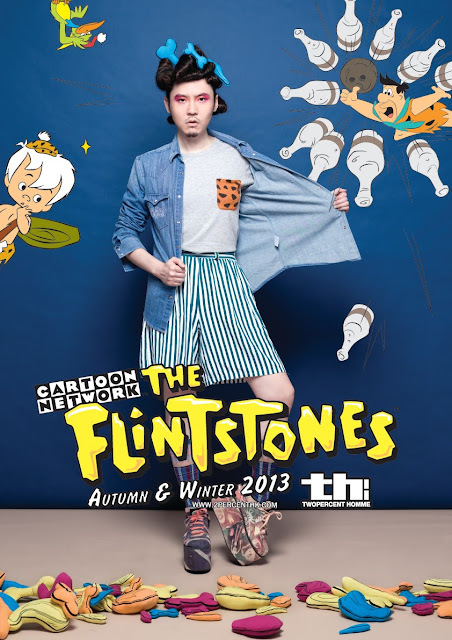 And also the graphic design team of the 2% group because they make the photos look even better with all these cute graphics of The Flinestones characters. 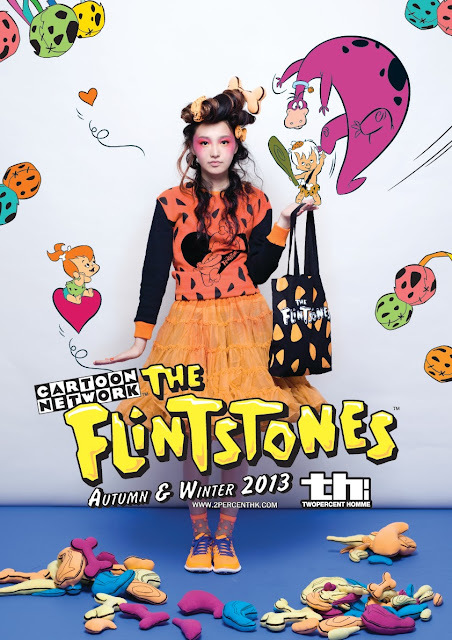 They also make all the props for the photo shoot as well, so talented! 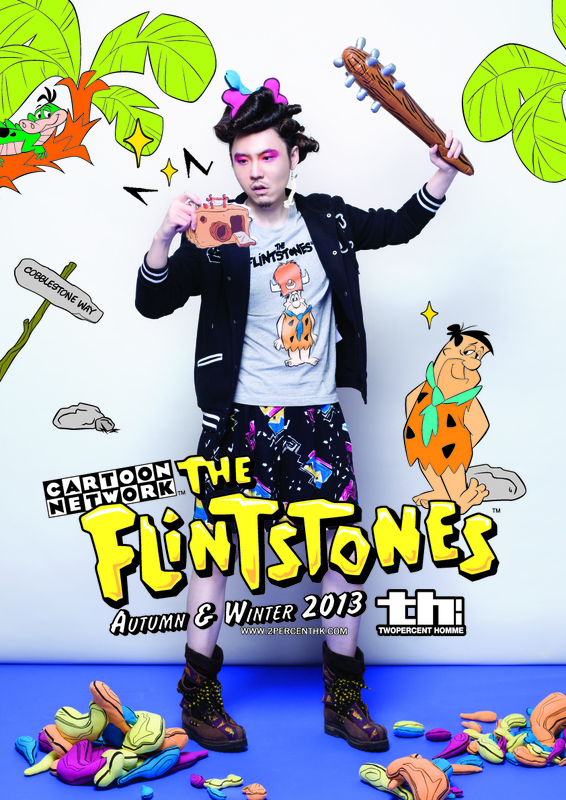 Thank you for everyone who involve in this photo shoot! 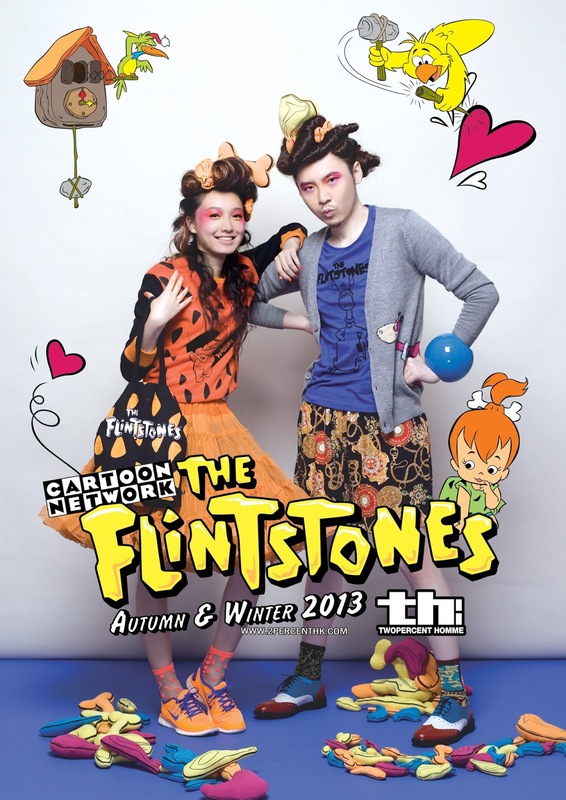 Aren't these photos just full of positive energy? 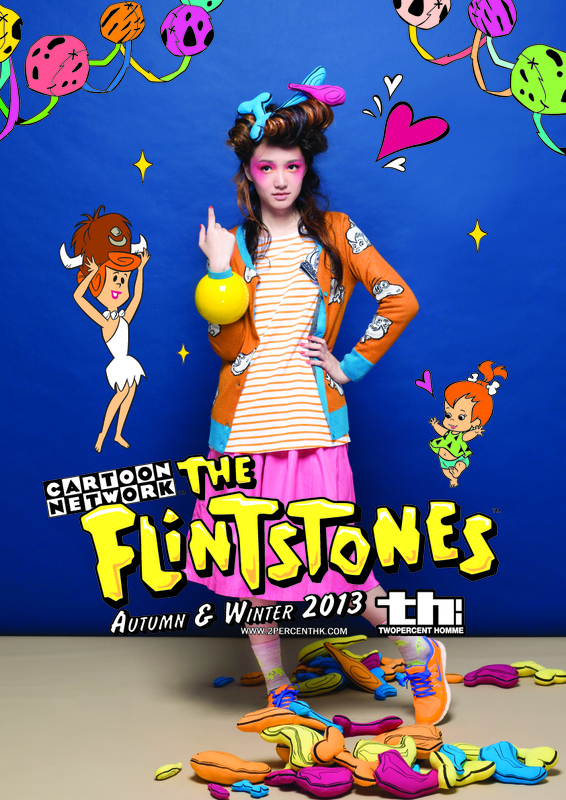 SO FUN!!!! 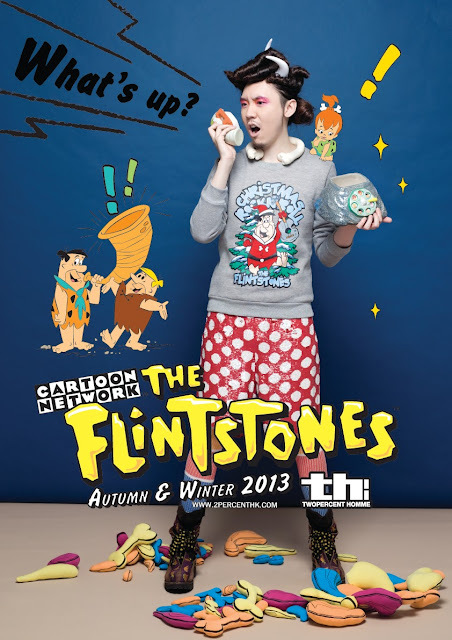 PUT ME IN A HAPPY MOOD!!!! 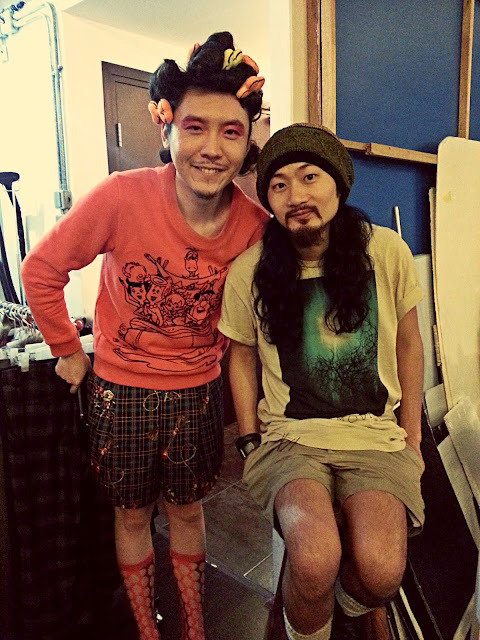 At last, I want to thank my amazing talented hair stylist, Bluedy Wong from Hair Culture TST. I mentioned before this is my first time to work with Bluedy for a job! 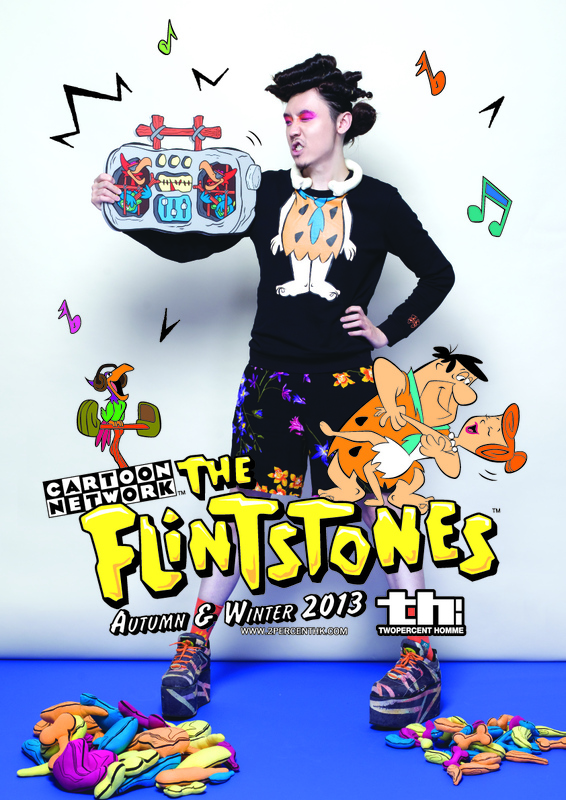 I am so grateful! 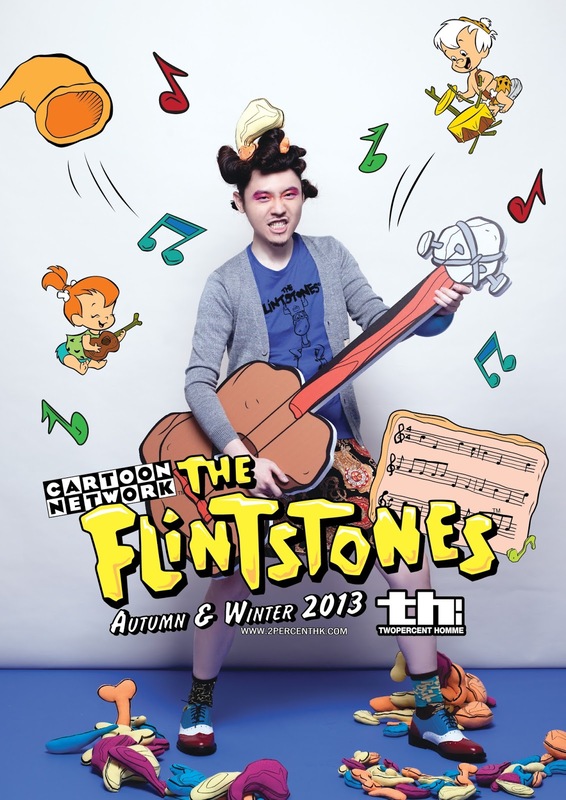 After having my haircut with Bluedy for the last 9 years, I finally can have a job that I can afford to pay Bluedy and work together, I AM SO HAPPY! 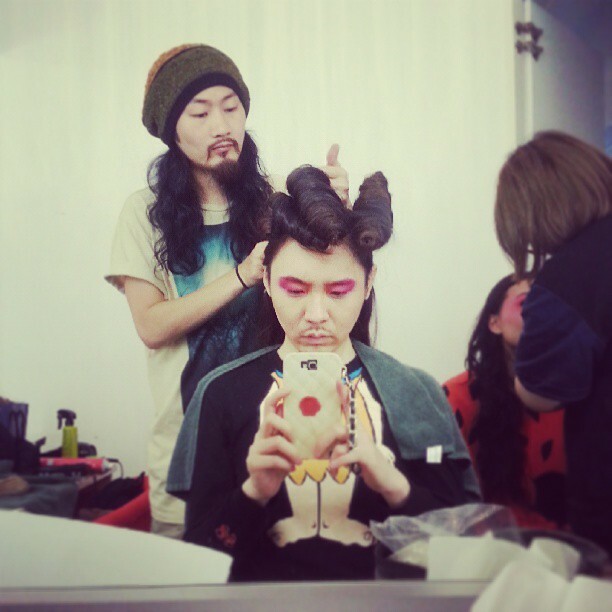 Please take a look at the hair in the photos, I still don't know how he can put all these things in my hair and make them stay and look so great!!! 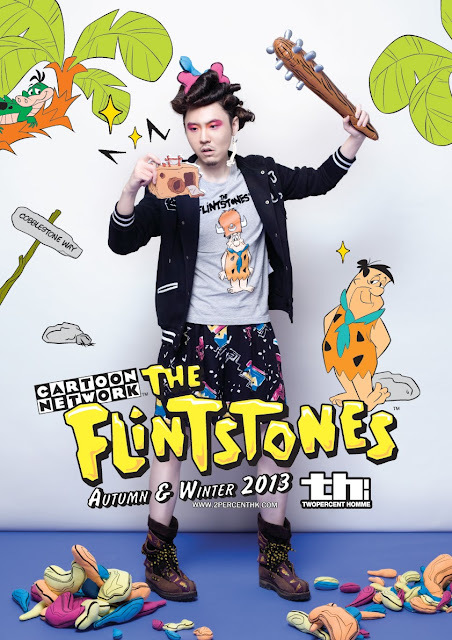 Thank you so much to Bluedy as always!!! 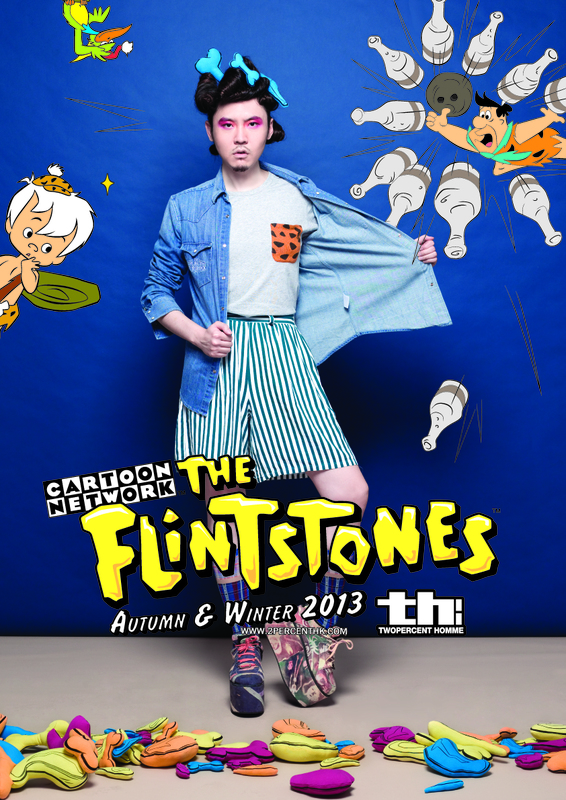 All I really want is to bring joy and happiness to people in this world through my point of view on fashion.